Let your kids experience the thrill of performing on a real stage! 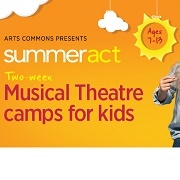 SummerACT interactive musical theatre camps are the perfect way to eliminate summer boredom and immerse your kids in creative discovery, arts-infused learning and fun. Two sessions are offered - July 4-15 (ages 7-9), and July 18-28 (ages 10-13). 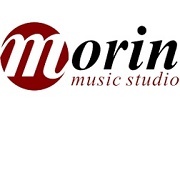 Morin Music Studio emphasizes high-quality music education within a positive and nurturing environment. Summer lessons are scheduled on a week-to-week basis to allow for flexibility, with instructors who are available on weekdays as weekends, in both the daytime and evening. Open to beginners as well as advanced students. Themed summer day camps will have your 3-5 year olds singing, dancing, and playing instruments in a creative and nurturing environment in the heart of Marda Loop! For older students, summer fun lessons are available in piano, guitar, drums, voice, cello, flute, violin, ukulele, bass guitar, and theory. 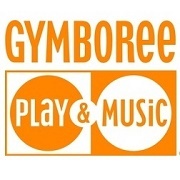 Gymboree offers programs in art, music, school skills, and Gymboree play & learn. Art classes are available for kids aged 18 months through 5 years. At Gymboree, your child's imagination and self-expression will be inspired with a world of hands-on art activities. 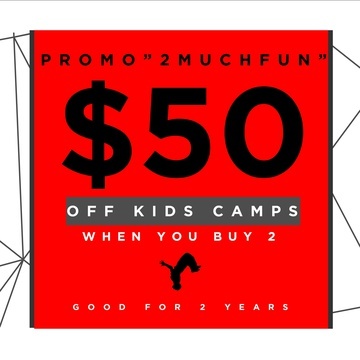 A great variety of music camps including Kindermusik for toddlers, full-day camps for children ages 9 to 12, exam preparation for basic and intermediate rudiments, and piano 101, guitar 101, and ukulele 101 with a flexible 6-week schedule. 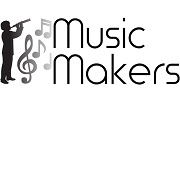 Music Makers is a well established, locally owned music school with two locations in NW Calgary. 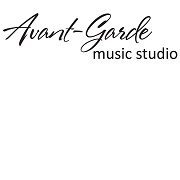 Serving Calgary since 1979 they provide one on one instruction for Piano, Theory, Guitar, Drums, Vocal, Violin, Cello, Bass mandolin, banjo , Ukulele and more.  Flexible one-on-one scheduling options are available in July and August. 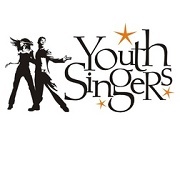 Youth Singers' choral programs incorporate movement, dance and theatre arts for an exciting and challenging experience that covers all genres of music from classical, to folk, rock and pop. Summer Stages camps provide an opportunity for children, youth and young adults (ages 6-24) to pursue theatrical activities and training in a fun week-long day camp format. 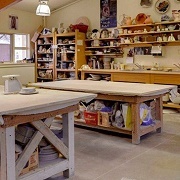 The various programs are structured to suit any skill level or interest. 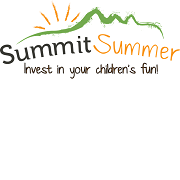 Summit Summer is a sister program to the award winning Summit Kids program. 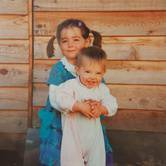 They host a multitude of camp themes for ages 4 through 14. 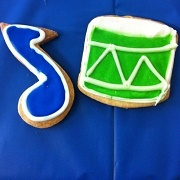 Music and performing arts camp theme camps this year are Summit Dance Party (ages 4-7); and Summit Street (ages 11-14). Leadership in Training camps for ages 12-15 are also available. Since 1988, Free House Dance Plus has proudly offered Calgarians a broad spectrum of programs in a non-competitive atmosphere. Among others, this year's summer camps include Hoppin' & A Boppin Camps (preschool and kids ages 6-12), Summer Dance Intensives (ages 11+). 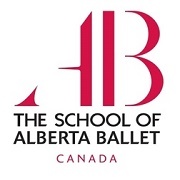 The School of Alberta Ballet offers a Professional Division for students aspiring for a career in the dance industry and an Open Division for students who want to dance at more a recreational level. Summer Dance Camps and Summer Dance Intensives are available for dancers of all levels, from ages 3-17. 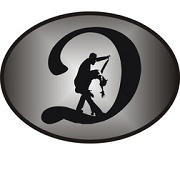 Ultimate Dance Company offers both recreational and competitive classes in Ballet, Tap, Jazz, Lyrical, Hip Hop, Musical Theatre, and Modern. All classes are taught by professionals who aspire to provide their students with an excellent dance education along with an appreciation of the arts in all its forms. Summer camps are offered in full or half day sessions. DANCEnergy offers a wide variety dance lessons and classes for all ages. For kids this includes Hip Hop, Ballet, Jazz, Contemporary, Ballroom, Tiny Tots, and more. World class instructors are passionate about sharing the many benefits of dance with you! Alive Danceworks is a young and energetic studio where dancers of all shapes and sizes learn from exciting teachers in many different styles of dance. Recreation and Intensive Summer Camps are available for all ages in hop hop, ballet, jazz, acro, musical theatre, and more. 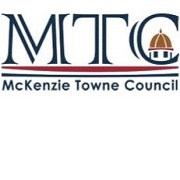 Celebrating 10 years of camps, McKenzie Towne Council offers several themed day camps in addition to their sports programs. Music and performing arts programs include All the World's a Stage day camp, Ballet, and Dance Explosion. 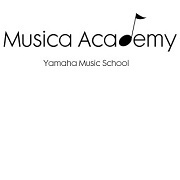 Musica Academy Yamaha School Ltd.
Musica Academy Yamaha School offers fun summer day camps, evening camps as well as private lessons. The day camps include Music & Acting Camp (ages 5-12), Violin & the Movies (ages 7-12), and Guitar Camp (ages 10-18). MAYS is currently accepting Fall Yamaha program registrations as well. 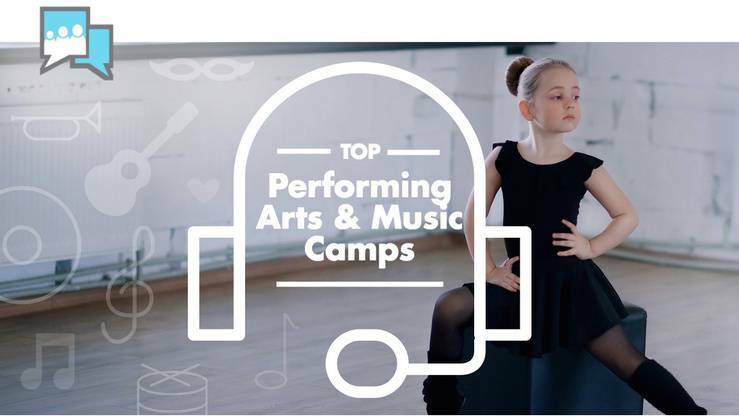 A variety of dance, visual, and performing arts camps are offered at the North Mount Pleasant Arts Centre for children and youth. There is something for all ages (3 through 17), interests and all abilities.